You see them everywhere you go in Krakow. Strolling across the market square, leaving Biedronka laden with shopping, riding the tram. They are completely indistinguishable from anybody else – except the outfit. Who? Nuns, of course. 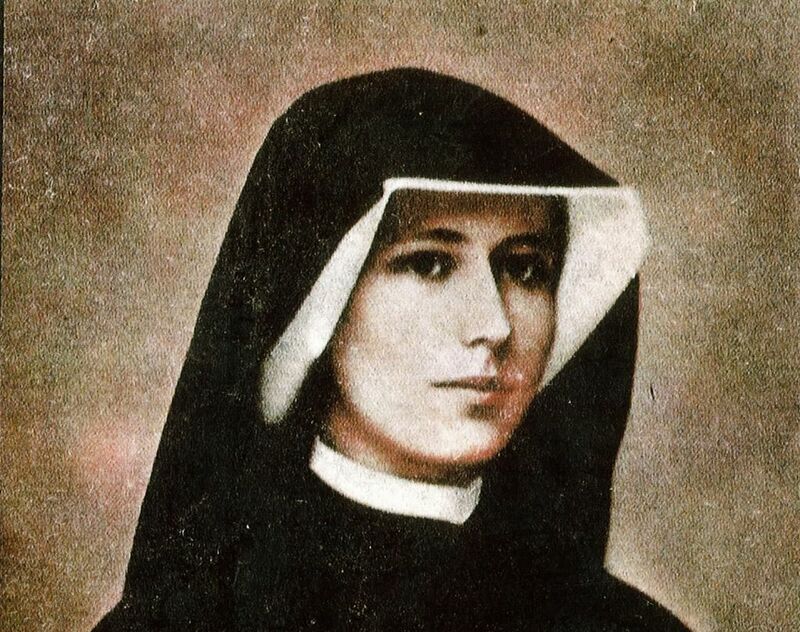 One such nun is Maricar Aica Calleja. Originally from the Philippines, she has resided in Krakow for three years. I recently visited the convent to ask her some questions about her life. Probably one question everyone has about nuns is: what made you decide to become a nun? Maricar had a fascinating story to tell. But what do nuns actually do all day? I confess, before this interview I was woefully ignorant. My final question regarded the fact that Maricar is from a culture which is far removed from that of Poland’s. Has the difference been a problem? Women who elect to join a community of Catholic religious do so and become “servant leaders” to the world. Such is their freedom of choice to the benefit of humanity. It would have been informative to write about the specific works these nuns do to add to the daily lives of the disenfranchised humans in their geographical locations. Also, does anyone know actually how many religious orders for women exist in Poland at this time? These nuns, truly 21st century women, live powerful lives, albeit quiet, but powerful. Bravo…they lead powerful lives indeed! I’m a Christian American. Grew up Catholic and was surrounded by nuns until the 9th grade. So I think I have a good idea about the life style of nuns – at least here. We’re very secular in the States. I find it interesting that there’s no discussion as to the function of the nun in society. In other words the column just launched into we see nuns all around, this what they do, prayer takes up a good portion of their lives, etc. The first question a secular American would ask is are you nuts? You’re really you going to spend your life serving a God you can not see? As for me I hope Poland will continue to be a culture where discussion of Jesus Christ centers on his divinity and not whether he exists.